SYRIAN CONFLICT. Efforts by the U.N.-Arab League special Syrian envoy, former U.N. secretary Kofi Annan, to mediate an end to the violence was turned down on Tuesday by Syrian President Bashar al-Assad, three administration officials told CNN. The sources said al-Assad replied to Annan’s proposals by saying he doesn’t recognize Annan as the Arab League’s representative and he will not do anything until the opposition lays down its arms, CNN reports. Annan had said earlier in a statement that he left “concrete proposals” with Syrian government officials after meeting over the weekend with al-Assad in Damascus. 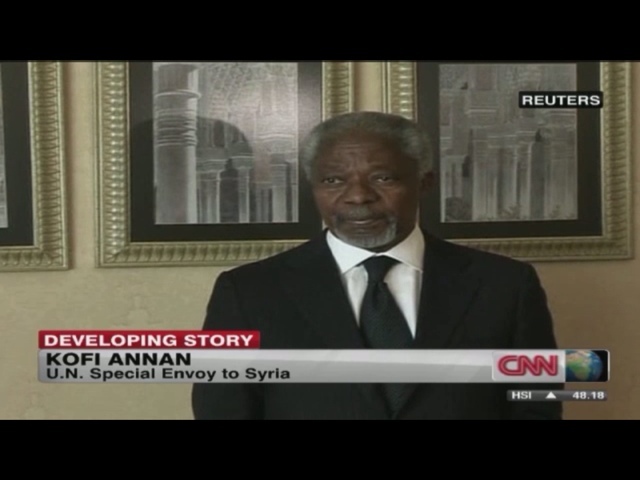 On Tuesday, before receiving the response, Annan met in Turkey with government officials and Syrian opposition members. 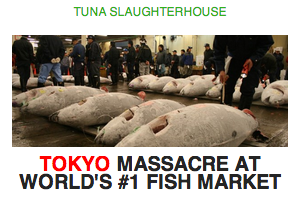 Read the story on CNN.